Sustainable leadership is at the heart of discussions at the World Economic Forum annual meeting in Davos this week. Discover the ESG tools from Refinitiv that are helping companies to lead with purpose on sustainability matters, including our new Sustainable Leadership Monitor app. The new Refinitiv Sustainable Leadership Monitor is a data-driven app that uniquely aggregates financial and ESG data to analyze the long-term orientation of companies. Refinitiv empowers investors to shift towards sustainable investments, while our ESG solutions can also change how businesses in the world think and act. 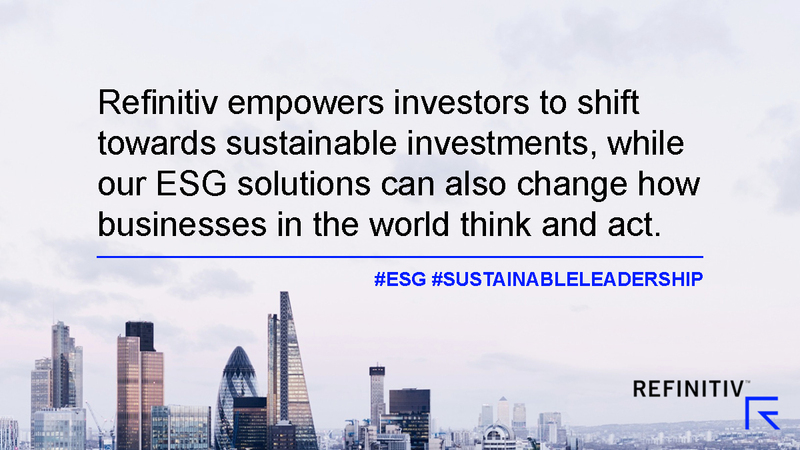 Refinitiv ESG solutions impact multiple parts of the business lifecycle, from corporate governance and trading platforms to supply chains, pensions and investment portfolios. As global leaders gather in Davos, Switzerland, this week for the World Economic Forum annual meeting, Refinitiv has been ensuring that sustainable leadership is at the heart of the discussions. Central to our message is that the world’s biggest sustainability issues require collective leadership. This means exemplifying the behaviors that will bring about change and empower others to do the same. Organizations need to harness core capabilities, be smart with resources and make long-term decisions whenever possible. At Refinitiv, it starts with commitment to using our data, forward-thinking technology, and expertise to drive positive change. 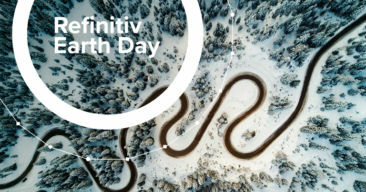 Refinitiv is uniquely positioned to influence how others act through its data, technology and expertise. Not only does Refinitiv empower investors to shift towards sustainable investments, but our solutions can also change how businesses in the world think and act. 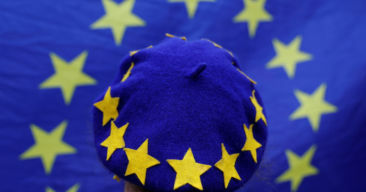 David Craig adds: “We do this through helping industry develop new standards — we are already a member of the EU’s Technical Expert Group on Sustainable Finance — and developing a suite of world-class sustainability-related solutions. How is Refinitiv helping you meet your ESG goals? Refinitiv solutions impact multiple parts of the business lifecycle, from corporate governance and trading platforms to supply chains, pensions and investment portfolios. We have been serving the financial industry with ESG data and solutions for over 15 years and offer one of the richest databases in the industry — a fully transparent resource that is trusted by investors and corporates to drive positive impact and provide comprehensive analysis. 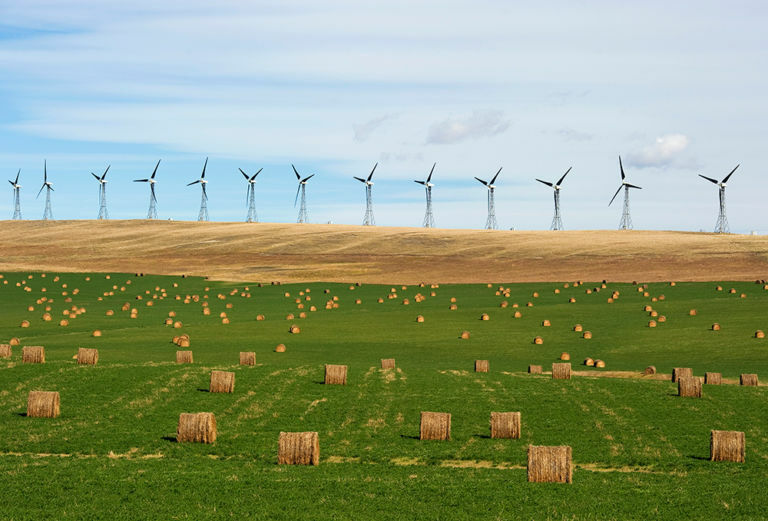 With environmental, social, and governance data and services covering thousands of companies, building sustainability into your investment and business strategy is easy to action and monitor. With ESG views in Eikon, companies are able to look up their listed competitors and view their ESG performance metrics. This helps companies benchmark themselves against their peers, giving them a sense of how they compare to the rest of their industry. The overview enables corporations to narrow down areas of focus, and set attainable goals. ESG views can be accessed by searching [company name ESG] in the Eikon search bar. 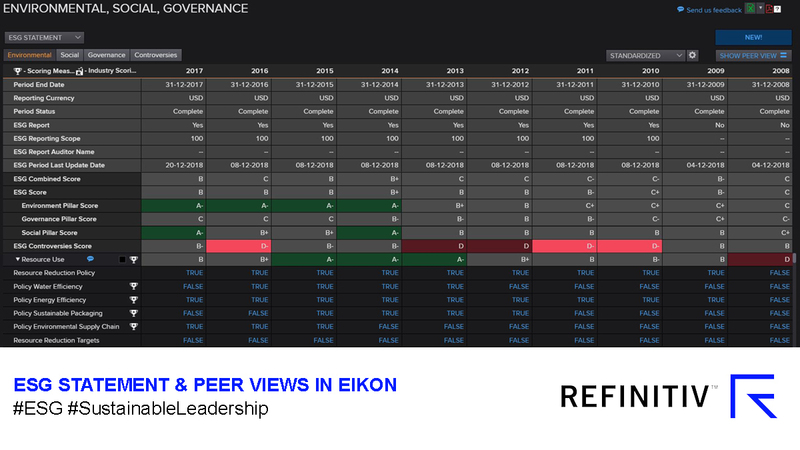 The Templates add-on feature in Eikon enables users to visualize and structure ESG data in different ways. 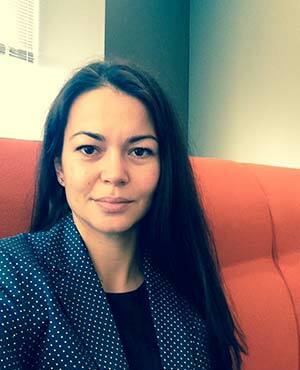 This allows organizations to communicate specific messages to specific audiences. Customized visualization of specific data ensures partners and various teams receive only information that is relevant to them. This rich ESG data set can be easily integrated with market data across different applications to facilitate seamless enhancement of traditional workflows through an ESG lens. An understanding of the comprehensive story of their own organization, as well as that of their peers, empowers corporate leaders with the knowledge they need to plan for the future. With custom ratings in Eikon, financial teams can expand their purpose-built financial and scoring models created in Eikon to incorporate ESG information and data. This allows financial controllers to see the impact of ESG considerations on their financial and investment plans, and is fully flexible and customizable to the requirements of the project at hand. Green Bonds on Eikon allows financial controllers to see what green bonds are offered by which institutions, and can help companies potentially issue their own green bonds. The data comes from the Climate Bond Initiative, the industry standard for green bonds information, which Refinitiv is in partnership with. For teams who look at not only the environmental space, but holistically over the entire ESG spectrum, Refinitiv’s ESG Bond Flex on Eikon offers a resource of ESG bonds that our own fixed income analysts flag, so that users can get a better sense of industry best practice, which organizations are publishing ESG bonds, and where proceeds are going. Adding to the list of ways Refinitiv is helping customers to champion sustainable leadership is the our Diversity and Inclusion Index. The index ratings are informed by Refinitiv’s ESG data, designed to transparently and objectively measure the relative performance of listed companies around the world and provide clients with a differentiated insight. Users of the D&I Index can zoom in from the top-level rating all the way down to the original source document. In doing so, they can understand what contributed to the assessment score, and thus learn how to drive their internal policies and processes to achieve a better rating and relative rank on the index. As Refinitiv continues its drive as an industry leader in the ESG and sustainability space, it is developing a new app which will help corporate professionals to measure, report, and communicate long-term sustainable leadership across both financial and ESG criteria. The Sustainable Leadership Monitor is a data-driven app that uniquely aggregates financial and ESG data to analyze the long-term orientation of companies. 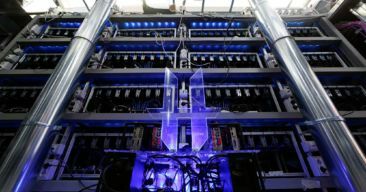 It enables organizations to improve strategy by better understanding the financial and non-financial impacts of their business strategies and practices, and to utilize data in communicating these impacts to their investors and other stakeholders. Discover more about Refinitiv’s Sustainable Leadership Monitor and how to use it measure and report on sustainable leadership across a deep range of financial, environmental, social and governance criteria. 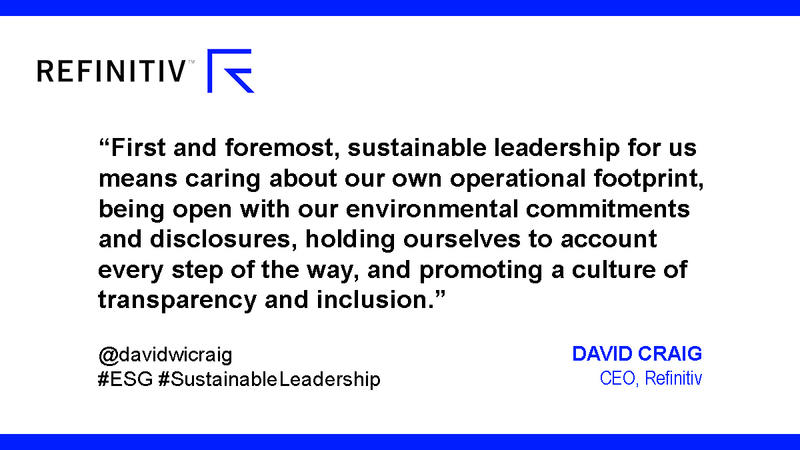 As the World Economic Forum begins, Debra Walton, Chief Customer Proposition Officer, Refinitiv, explains more about the Sustainable Leadership Monitor. As ESG principles become commonplace around the world, many executives are looking at the implementation of ESG fundamentals — not as a ‘nice to have’, but as an essential filter and lens for investment and strategy decision-making. Refinitiv has made a series of global sustainability pledges to help reflect and support local communities and combat climate change. The pledges include for the company to be carbon neutral by 2020. 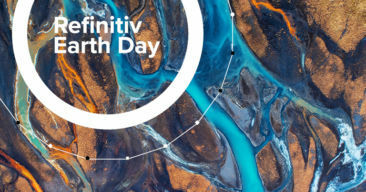 To find out more about Refinitiv’s suite of products that can help corporations drive sustainable leadership and investment firms to meet sustainable investment mandates, go to refinitiv.com/sustainability.